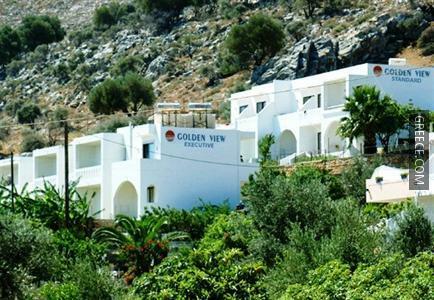 Featuring a playground, an express check-in and check-out feature and family rooms, the Golden View Studios offers guests a comfortable base while in Lindos. 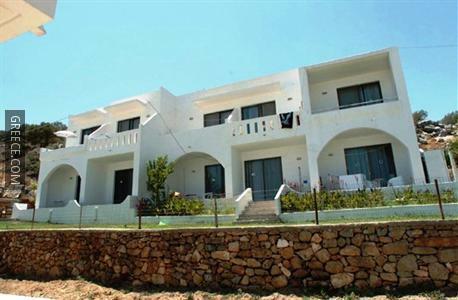 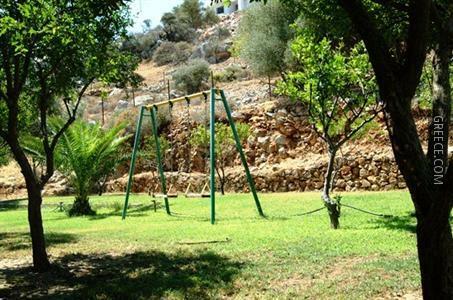 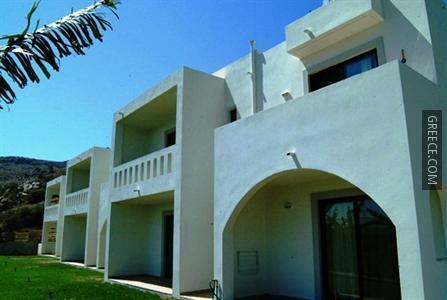 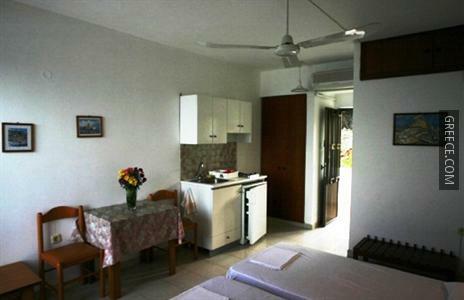 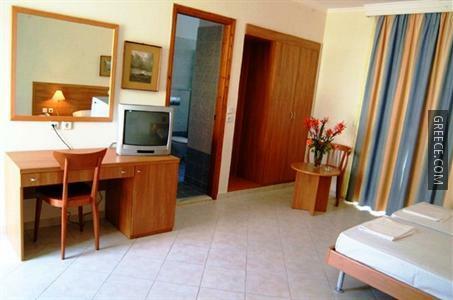 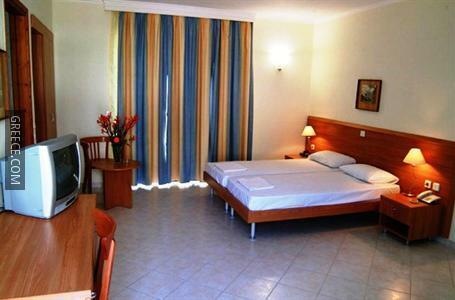 Amenities at the Golden View Studios Lindos include babysitting / child services, bicycle rental and a currency exchange. 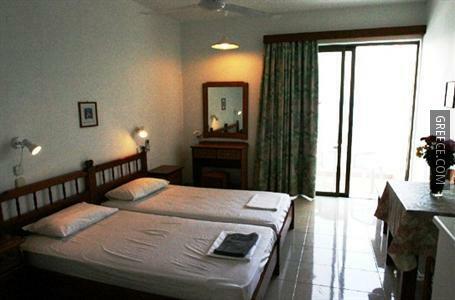 Honeymoon suites are on offer for those seeking some extra luxury. 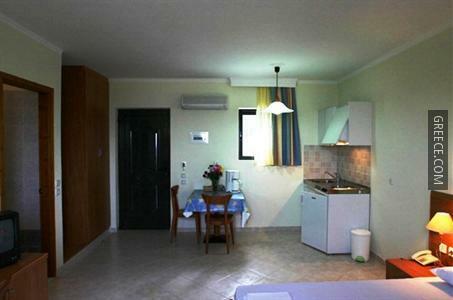 The hotel also provides an airport shuttle service. 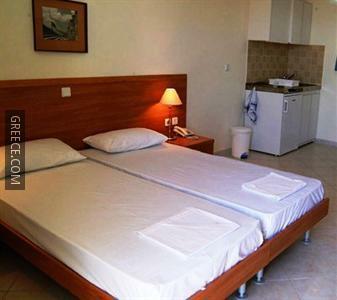 The Golden View Studios has 22 large rooms.